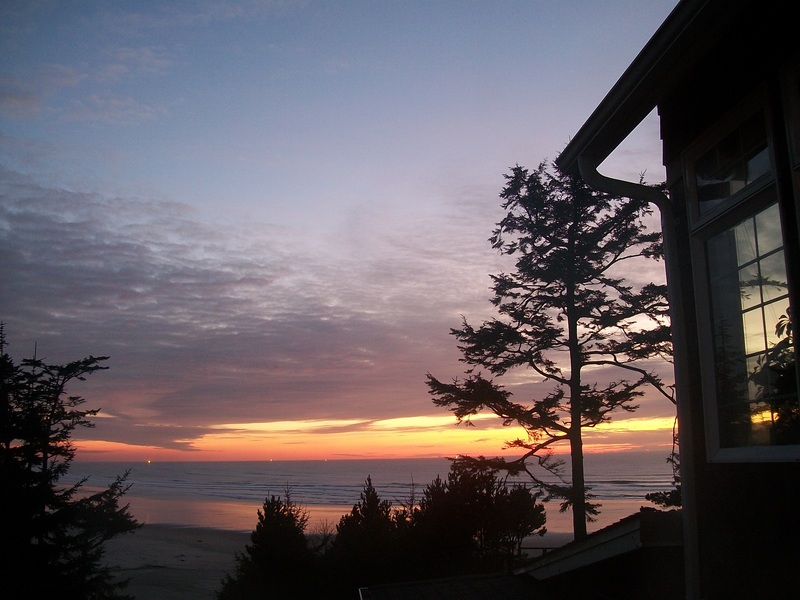 We offer gracious lodging on the Oregon Coast in a picturesque beachfront setting. Spectacular views of the Pacific Ocean and the incomparable Oregon coastline can be seen from every window. Our spacious rooms have either queen or king sized beds and cozy chairs for reading, whale watching or enjoying a storm. Each suite has a fireplace and private bath, some with two person Jacuzzi tubs. Outside decks are made for catching fresh sea air and relaxing views of the mighty Pacific and shoreline. It's the perfect spot for bird watching, as well. A short private pathway leads to miles of beach with beachcombing, natural tide pools, and even surfing!